For many people, the idea of a movie “novelization” is directly linked to the popular novels published from the 70s through the 80s (and in fact, still are published today) which tie-in to movie releases as part of its marketing campaign. But the adaptation of film into literature (well, not exactly literature) has been common practice since the silent days and is a fascinating (if somewhat forgotten) aspect of film history. In the days before Hulu and Netflix and WatchTCM, waaaay back in a time where communication wasn’t instant and deferred gratification was still a cultural commodity—movie novelizations thrived. Hardbacks, paperbacks, magazines, newspapers, you name it, you could get it. Think about it. Let’s say it’s 1940. A film comes out in the cinema, you pay your quarter, watched it, went home and … well. That’s pretty much it. Sure you can revisit the film again at the theater, but there really wasn’t an afterlife for your favorite films. You weren’t waiting for it’s DVD release. There wasn’t a TV station to pick up the rights for rebroadcast. There was no Internet for downloading favorite scenes or watching instantly (whether legally or not so legally). 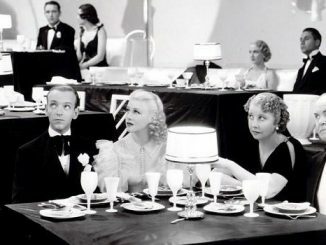 If you really loved a film and wanted to have a personal interaction with it in your own home— that personal relationship with film that we take for granted—you could find solace either on the radio with programs like Lux Radio Theater, or in the pages of the movie magazine. The idea of novelizing a movie made perfect sense. After all, at the time the movies were being born, the written word was the the single most popular form of entertainment: literature was a very important part of every day life. Photoplay magazine, arguable the most popular fan magazine of its day, actually started off in the early 1910s as a magazine focusing strongly on film novelizations, as did its contemporary Motion Picture Story, before both publications shifted into fan mag territory. 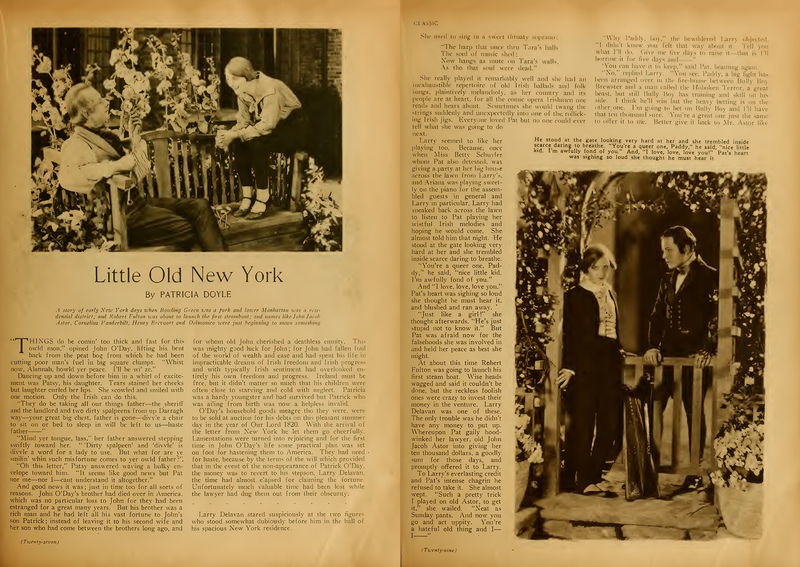 Novelization of the 1923 Marion Davies film LITTLE OLD NEW YORK, published in Motion Picture Classic Magazine, June 1923. 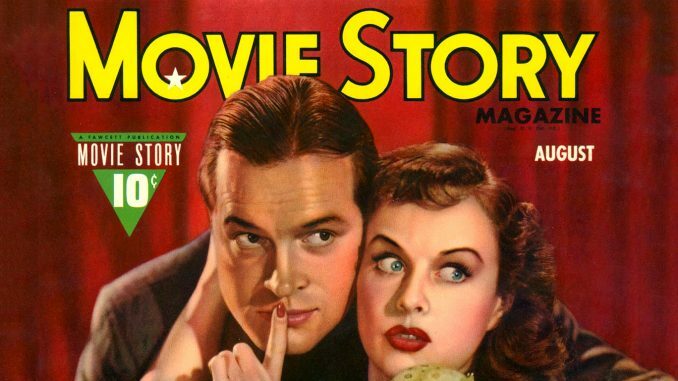 But the gap was soon gobbled up by a number of publications and by the 1950s newsstands were full of them: FilmFiction, Film Stories Magazine, Movie Digest, Movie Novel, Complete Movie Novel Magazine, Movie Story, Screen Stories (nee Screen Romances), and more. As Thomas Van Parys writes in the October 2009 issue of Literature/Film Quarterly: “practically every film released was eligible for novelization, whether it was from a major or minor studio, whether it was based on an original screenplay or adapted from another source.” Issues ran between 60 and 100 pages, often containing no less than 10 novelizations per issue, which could run as short as 4 pages or as long as 12. It was a happy Danny Miller, now separated from the Army, who alighted from a cab just in front of the Brooklyn Bridge and sauntered leisurely over the tremendous structure. So happy that he couldn’t help burst into song about the bridge, singing as though to a beautiful woman he adored. It might have been an omen, that song, for no sooner had he reached the Brooklyn side, where he asked a kindly cop about where to register for the draft, than he was nearly killed by about the most beautiful girl he’d ever seen. She’d zoomed through a stoplight—and the cop was having none of that, unless she was willing to drop off this nice private off at the Armory. Which, reluctantly, she was. But in spite of their melodramatic nature, these were still highly enjoyable reads, capturing the spirit of the film, filled with splashy spreads with enough color and photo to satisfy even the most ardent movie-lover before their next trip back to the cinema. 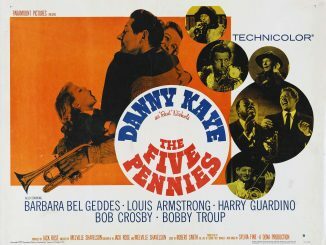 Below is a gallery of movie novel magazines for your viewing pleasure, coupled with a few excerpts. Really got something from your piece here regarding the novelization of movies in magazines. Many years ago I came across such a magazine in my grandmother’s attic from 1942.But I do not remember what the title of the magazine was. Among other films, it contained novelizations of Hitchcock’s Sabotuer and Random Harvest. These stories were accompanied by some great stills from the films. Unfortunately, this precious magazine was somehow lost not many years after I first found it. for which might contain these films? If you have any idea please email me if possible. I would so appreciate any information you might have.